One of the things I quickly learned in the world of professional creativity is that, to come up with winning ideas, we need to come up with lots of ideas. Lots and lots of them. Really. Piles of ideas. The odds of an idea making it into production become tougher in a professional setting. The challenge is that we submit our ideas to other people’s criteria and judgement, so we usually don’t know which will make to the other side of the meeting. With every layer our ideas go through, the odds of survival get smaller and smaller. That’s a fact of our industry. I used to think this “have more ideas” thing was advertising industry craziness. Turns out it’s echoed by other creative industries, too. (OK, we may push the concept a little further than most in our industry). But it’s actually widely accepted that generating a big number of possibilities is the way to find the best solution. The best way to have a good idea is to have lots of them. Linus Pauling was a prolific scientist and creative – he authored more than 1200 papers and books. Many of them on how to live a healthy lifestyle. He died in the 90’s at the age of 93, but his quote has not been forgotten. I’ve heard this said by many modern creative minds, including AJ Jacobs (writer and editor-at-large for Esquire) and Tim Brown (CEO of legendary design firm IDEO). Tim brown specifically advocates “going for quantity” when generating ideas. Only when we have a large number of ideas should we start searching for the good ones among the not-so-good ones. Creating ideas that will end up in the trash may feel wasteful. As creatives, though, we need to accept it as part of the process. I I remember many times in my career having felt extremely upset about the wastage of good ideas. But good ideas have to die to give space to the great ones. Plus, coming up with ideas is a joy. We actually have more ideas when we’re having fun. Chatting with him about this, we quickly came to the conclusion that it’s actually way more than “half”. 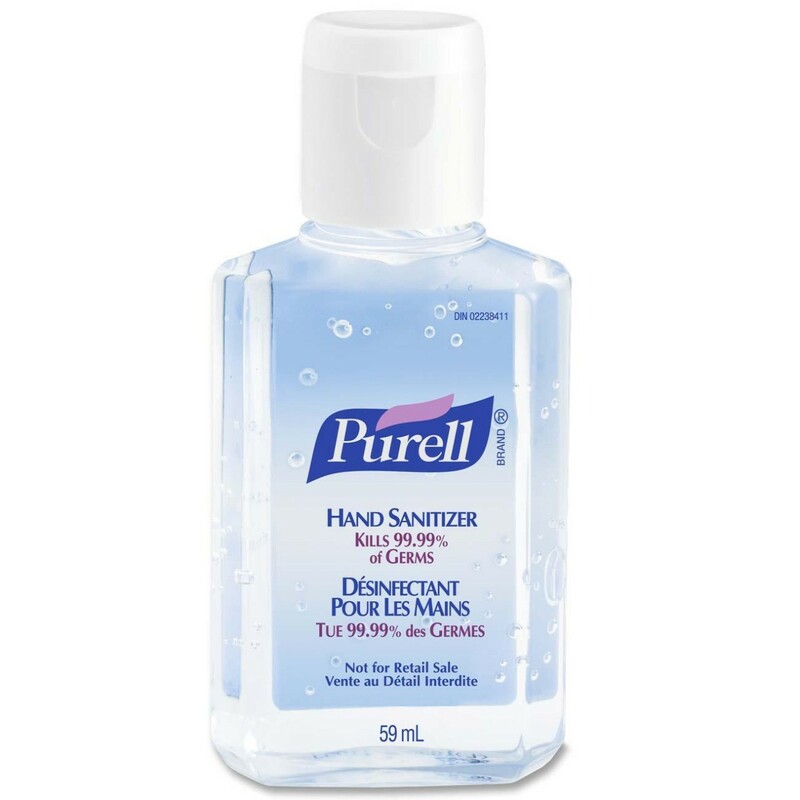 Speaking of which, I just noticed in the Purell label, as you may have, that it actually kills 99.99% of germs — not merely 99.9%. I guess we’ll just have to come up with a few more ideas. It’s time to have some fun.